Hi there. 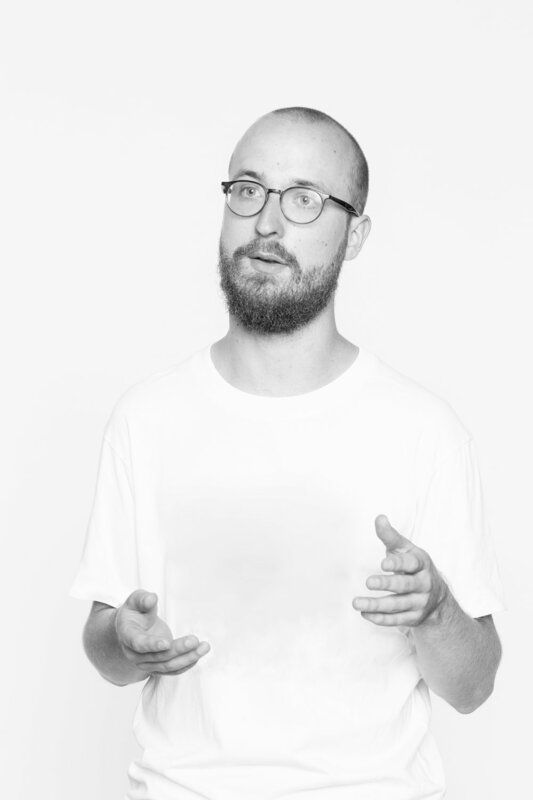 My name is Benedikt Schmitz and I like to solve problems and offer solutions through visual design. I‘m a freelance graphic designer, music lover and film photography enthusiast currently living in Cologne, Germany. This is where I studied Integrated Design at the Köln International School of Design (KISD). I work with Adobe InDesign, Illustrator, Photoshop, After Effects, Premiere as well as my eyes, hands and feet. Feel free to contact me if you have any questions about my work. Visit me on instagram or facebook.